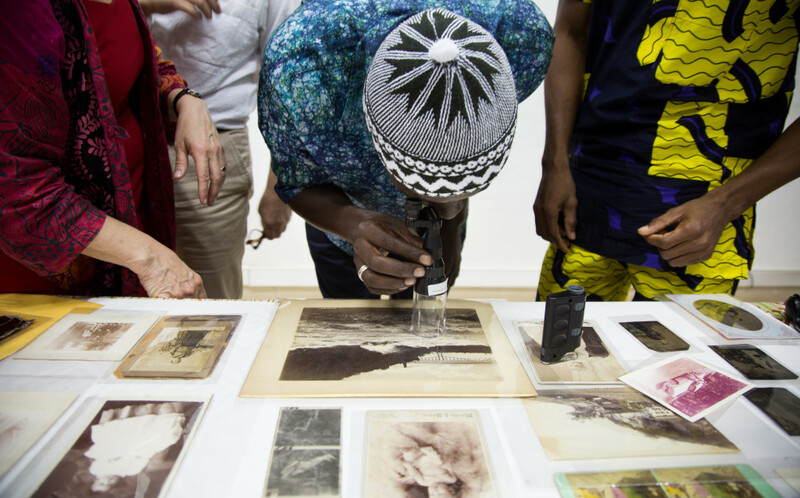 3PA (Préservation du Patrimoine Photographique Africain): West African Image Lab was an intensive four-day workshop on photographic preservation organized by Resolution and an international team of photograph conservation professionals held in Porto-Novo, Benin, April 22-25, 2014. 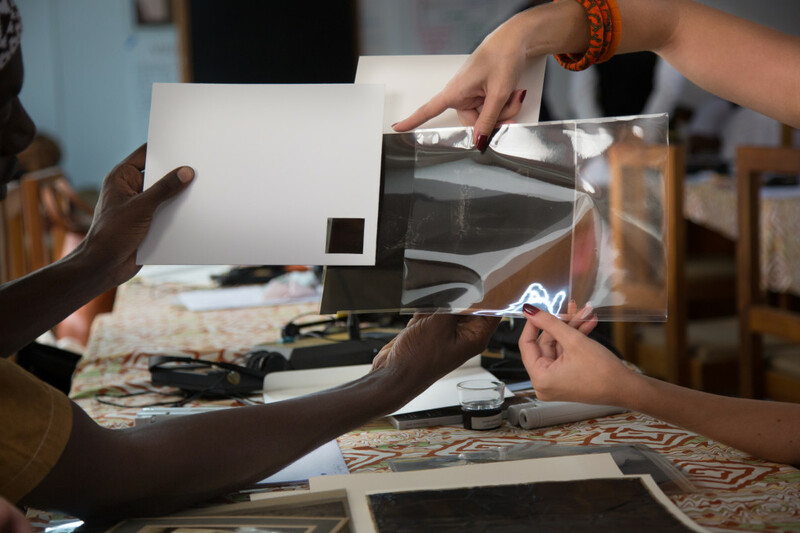 3PA provided technical training in photographic preservation and basic preservation resources to museum and archive professionals, curators, and others looking after significant photography collections in Africa. The workshop also included a younger generation of photographers and artists who use both archival and contemporary photographs in their work. In addition, 3PA opened a dialogue on the future of African photography collections and created opportunities for professional networking. 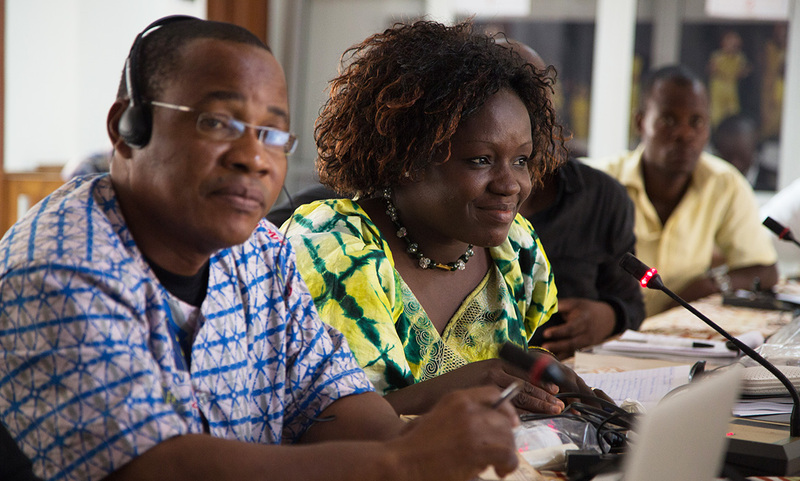 Twenty participants represented collections in nine different countries: Benin, Burkina Faso, Côte d’Ivoire, Ghana, Mali, Nigeria, Senegal, Uganda, and Zimbabwe. Watch this page for information about future workshops.